For seven years, Classical:NEXT aims and will continue to fulfil its mission statement: to unify the global classical and art music scene, enabling it to work better together. Our focus is on innovation and increasing relevance and effectiveness in both business and creative aspects of this industry. We want positive change within the professional scene as well as society as a whole - because together, working together, we are better. We are one. As unity drives success, our daily work is all about questioning norms and vouching for the NEXT big thing. 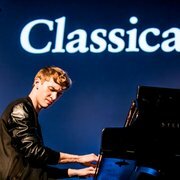 For that, Classical:NEXT aspires to cover the entire gamut of both live and recorded music scenes, them being art or classical, with its conference and showcase concert programme. We want relevance and timeliness in our debates, which are two of the key factors in fighting for change in the professional, music scene. For the fourth year in a row, our esteemed partner de Doelen has been our has helped us built an event that allows more than 1,300 professionals to come together and take an active part in questioning established paradigms. Compared to the previous year, the attendance rose by 10%, gathering in one place even more sectors and representatives from all types of organizations, from venues, promoters and tech to publishers, institutions of higher-education and orchestras. 2018 is now at its end and Classical:NEXT is turning a new page. We’re building new relationships, new structures and the goal remains: create a community that comes together to grow together. To kickstart 2019, we’re happy to have National Sawdust as the curators of next year's Opening Showcase. Represented by artistic director Paola Prestini and produced by Holly Hunter, director of National Sawdust Projects, the women-led Brooklyn collective will travel to Europe for the first time and present National Sawdust: Hear It New!, featuring acclaimed cellist Amanda Gookin and her new feminist work Forward Music Project, as well as composer and National Sawdust Hildegard Award winner Emma O'Halloran's composition Constellations. And that’s not all: we’re celebrating diversity and women in music! Classical:NEXT’s Innovation Award is designed to place the spotlight on forward-thinking activities taking place around the world and will be presented at the closing ceremony. In honour of German composer and pianist Clara Schumann, known for her works for orchestra, chamber music and character pieces for solo piano, the award will celebrate women in music, gathering the most international list of nominees yet, coming in from 26 countries across Europe, North America and Asia. 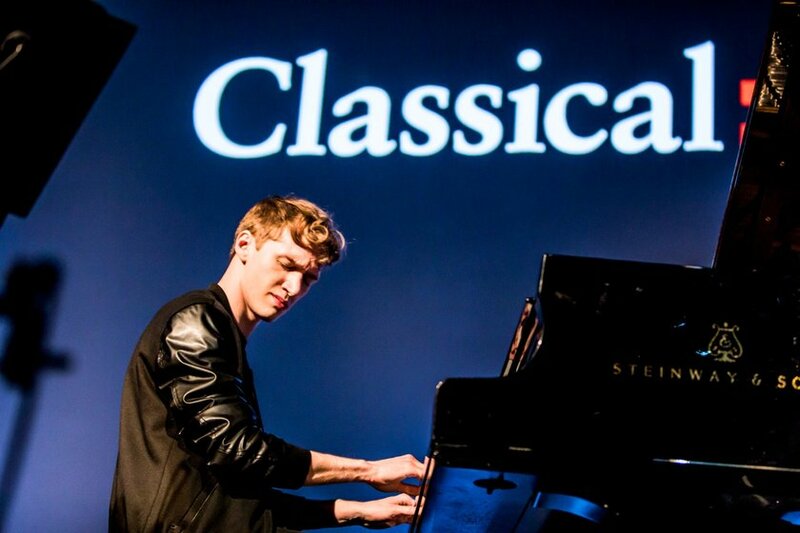 Classical:NEXT will return to de Doelen, Rotterdam, The Netherlands between 15 -18 May 2019 and renew the commitment of creating a community that is powerful, willing and capable of change.